In 2000, Robinsons Retail Holdings, Inc., through a subsidiary, partnered with Japan’s Ministop Co. Ltd and Mitsubishi Corporation to open one of the leading convenience store chains in Asia to service the Filipino market. Ministop takes pride in its ready-to-eat offerings that suit the varied tastes and wants of Filipinos, such as the best-selling Uncle John’s Fried Chicken. Being the first convenience store in the country equipped with an in-store kitchen facility, Ministop’s food selections are served hot and fresh every day. 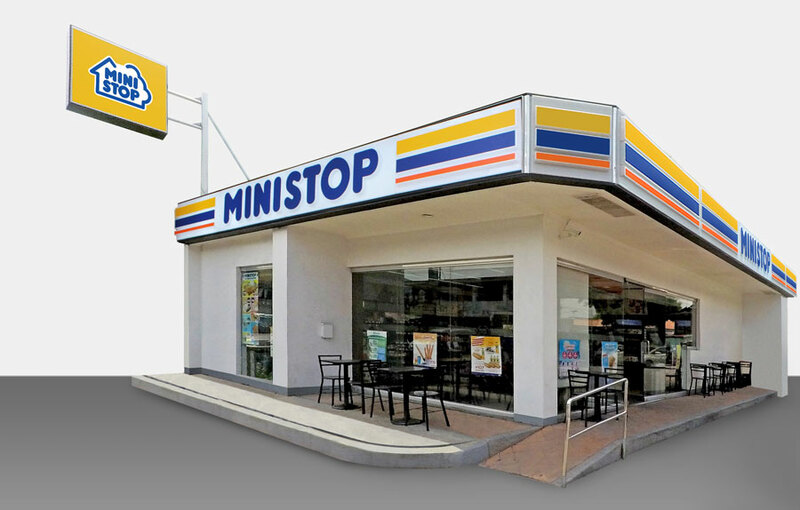 Seventeen years into the industry, Ministop Philippines has grown into a strong network of close to 500 stores in key areas of Metro Manila, South Luzon, and Visayas, with stores located in Cebu, Bacolod, Dumaguete, Roxas and Boracay. To be the leader in the convenience store industry preferred by customers in terms of assortment, price, quality of products and value added services. To contribute to the enhancement of communities by providing customers with excellent service in a clean, safe and friendly environment. At the same time to provide business opportunities to local entrepreneurs who can be MINISTOP's reliable business partners.